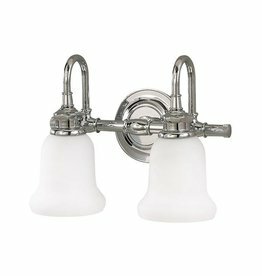 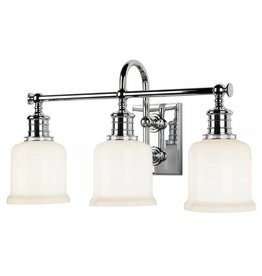 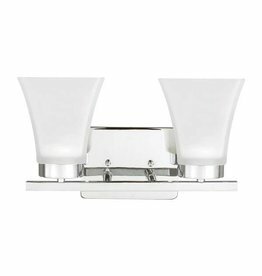 The Concord Collection of bath fixtures has its roots in the Colonial era. 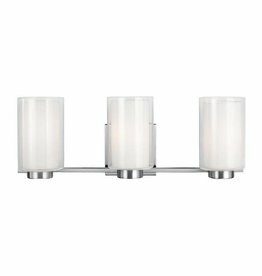 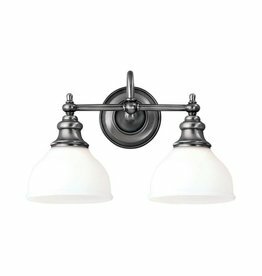 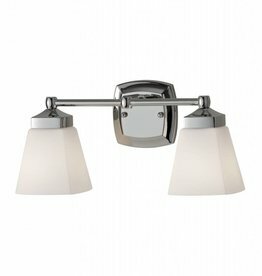 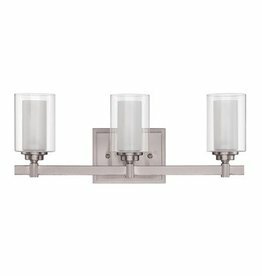 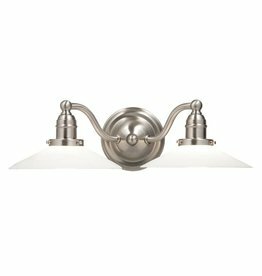 The classic styling features a goose-neck arm, leading to four-sided, Opal Etched glass shades with beveled corners and a cleanly chamfered back plate with a cut corner detail. 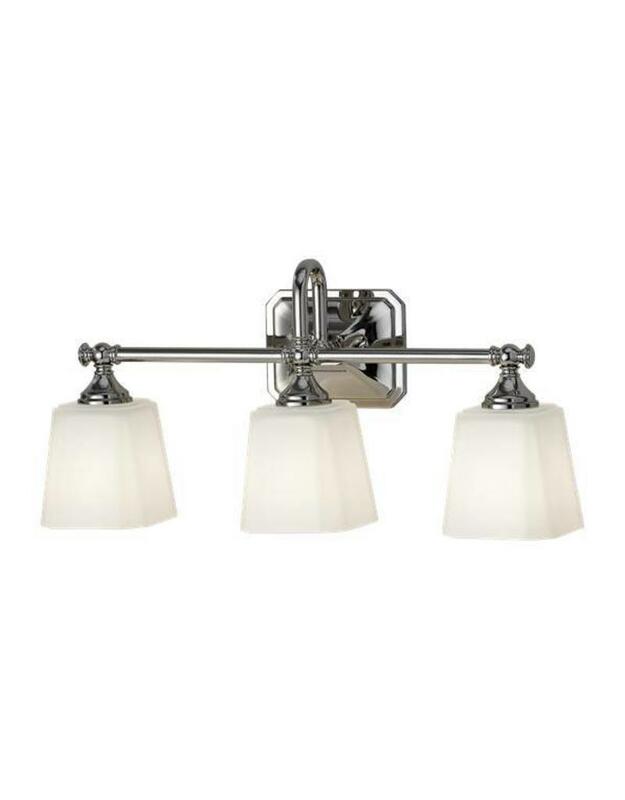 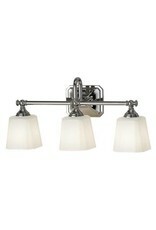 Lamping: (3) Medium A21 100w Max.